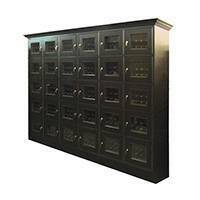 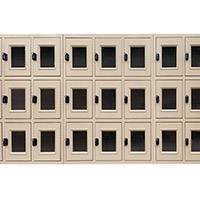 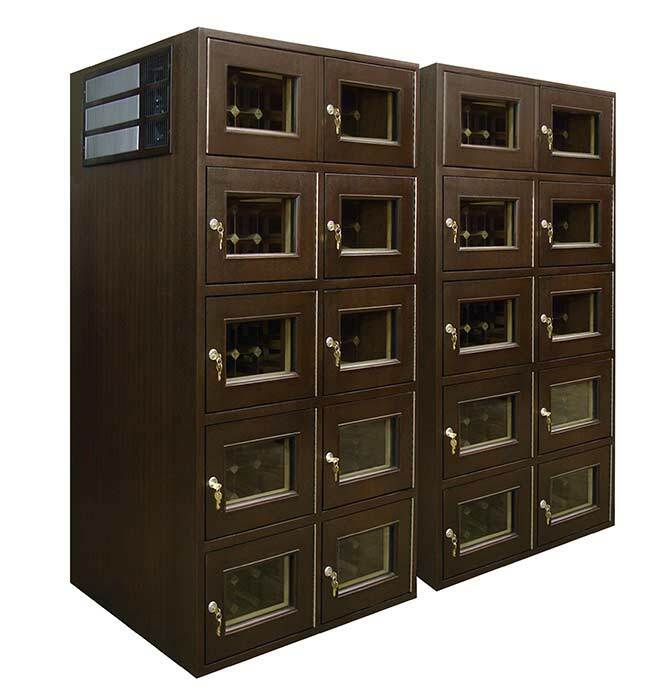 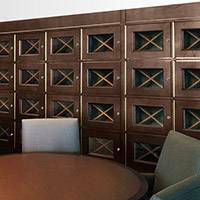 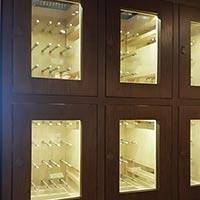 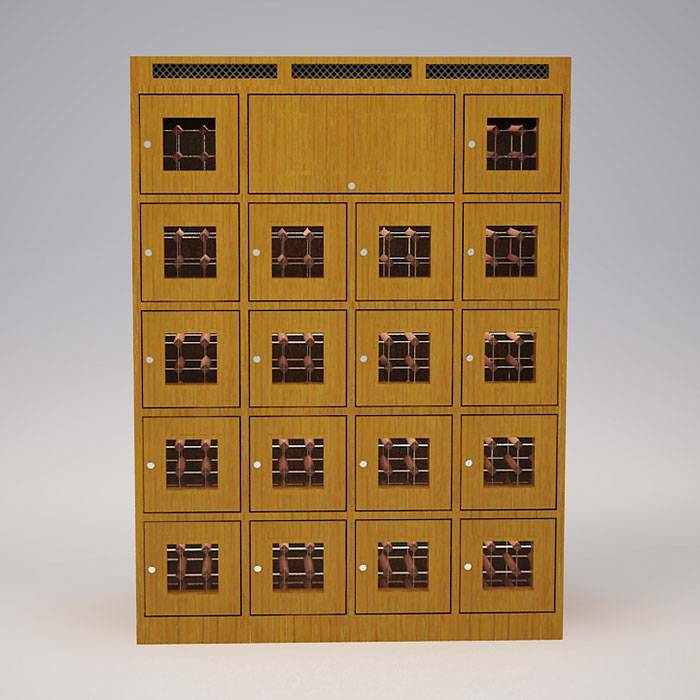 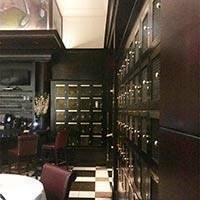 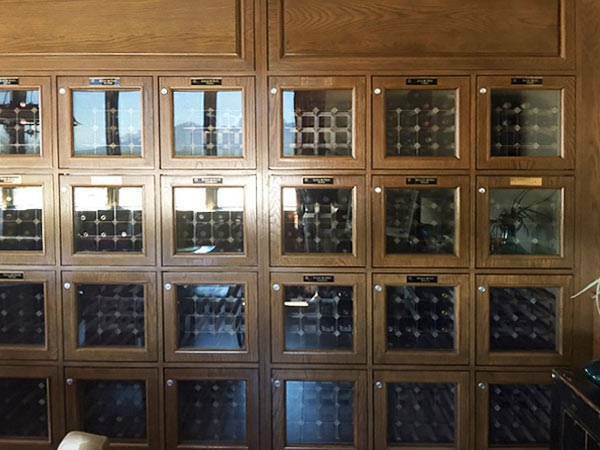 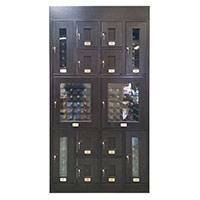 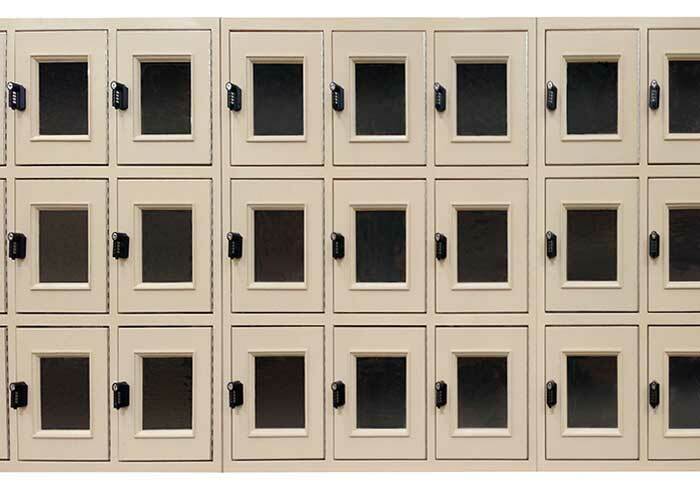 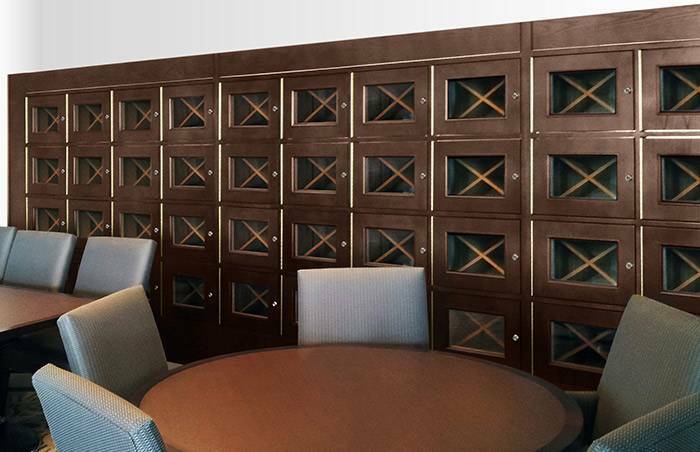 Wine Locker Gallery Wine Locker GalleryWine lockers are perfect for multi-tenant spaces like country clubs and social clubs to provide secure wine storage for club members. 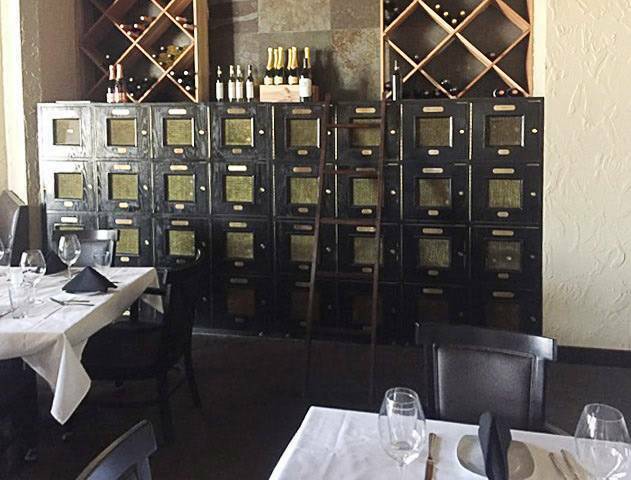 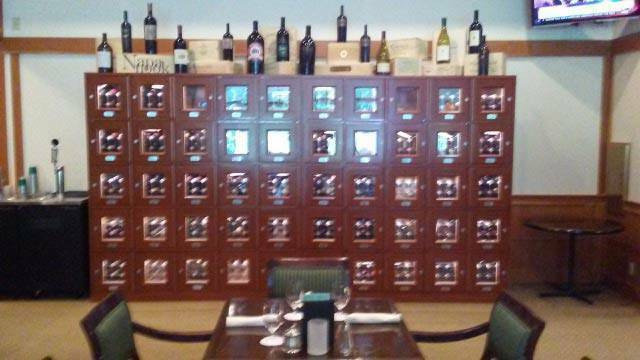 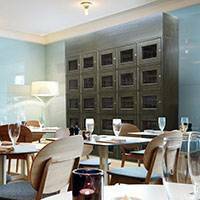 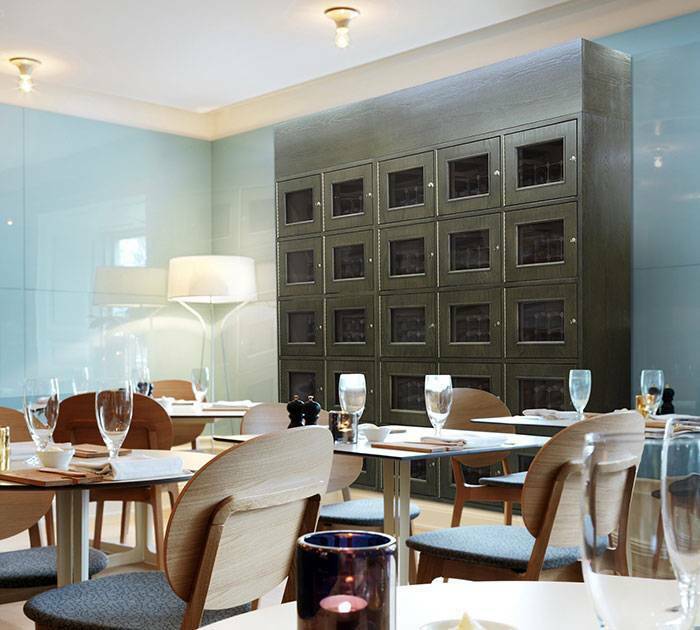 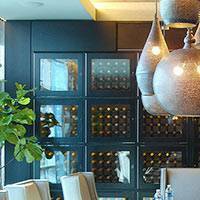 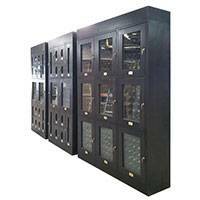 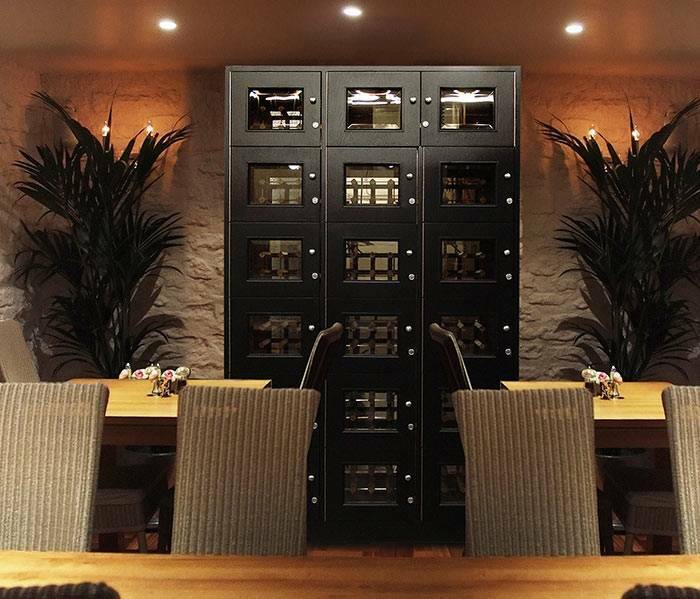 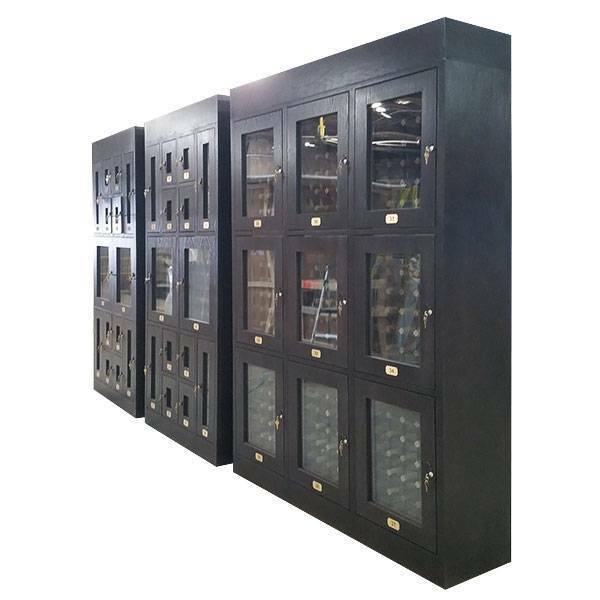 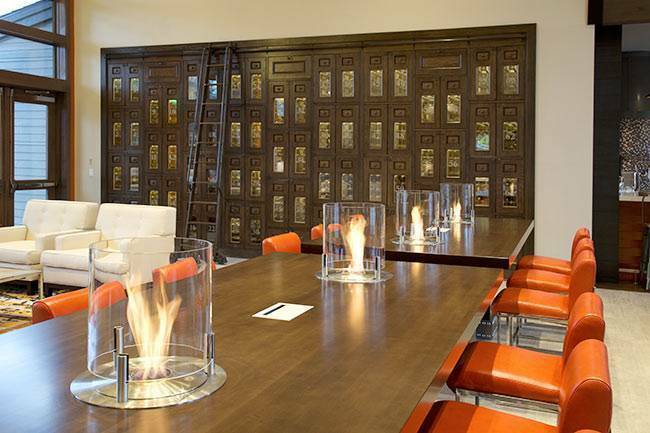 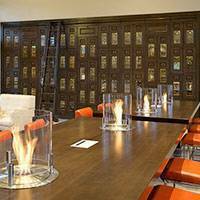 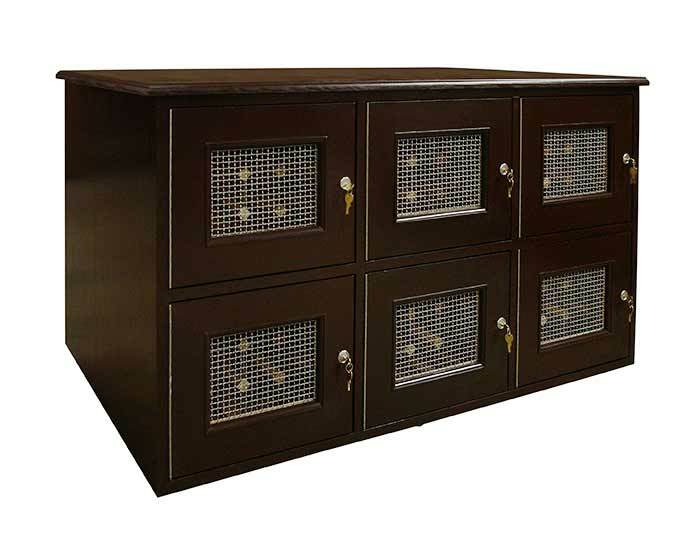 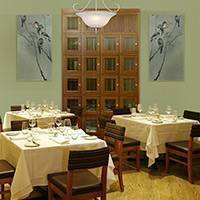 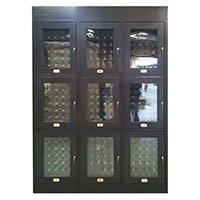 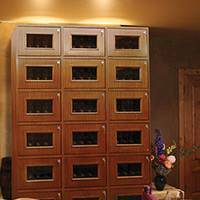 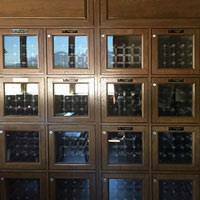 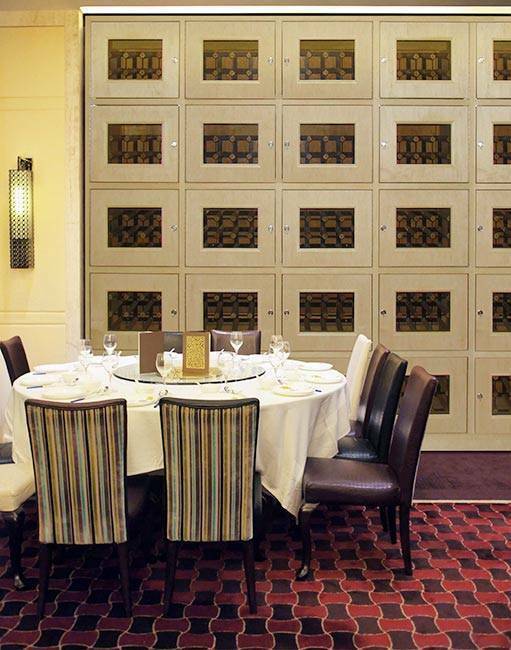 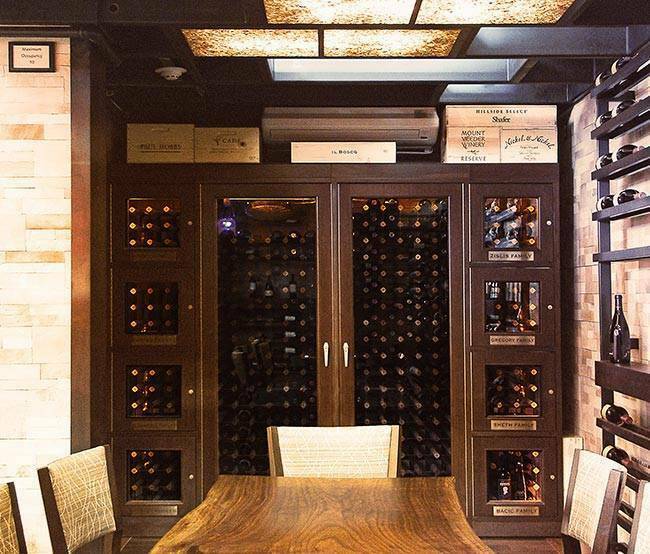 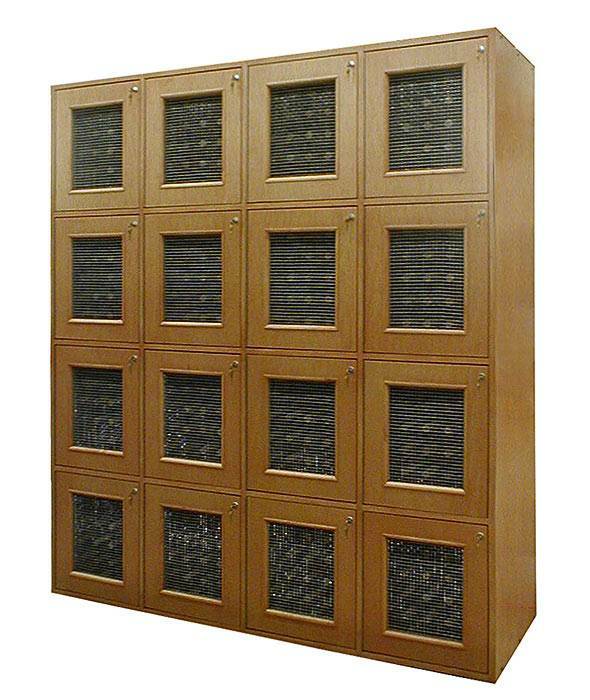 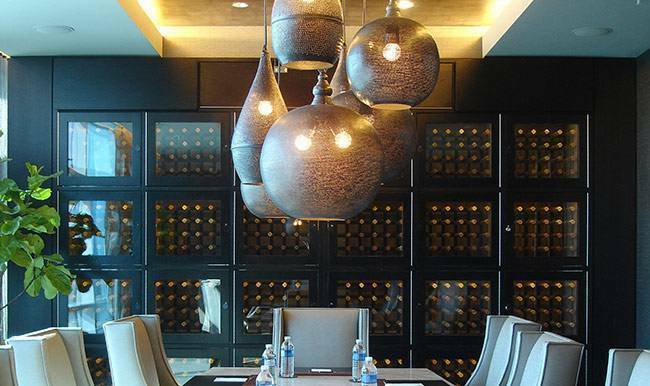 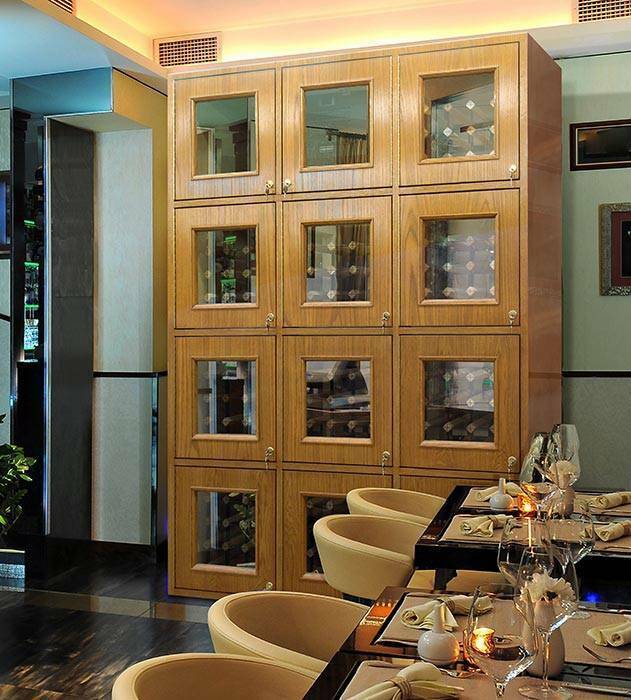 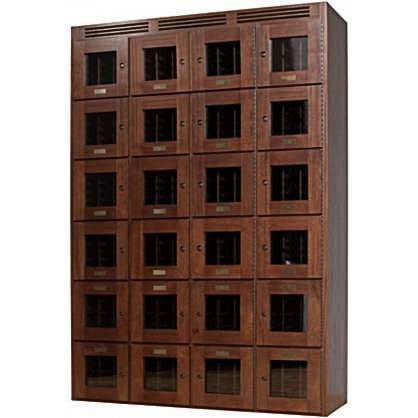 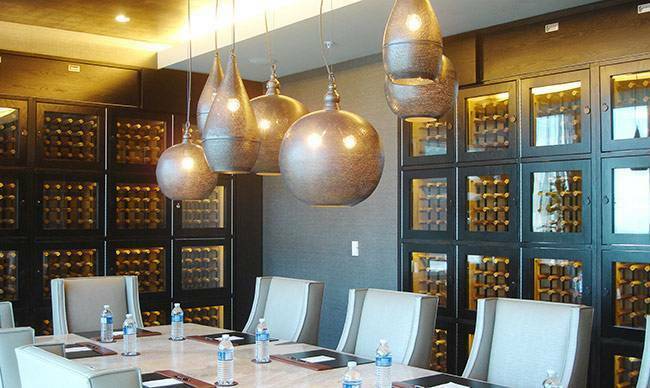 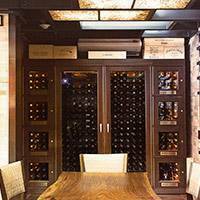 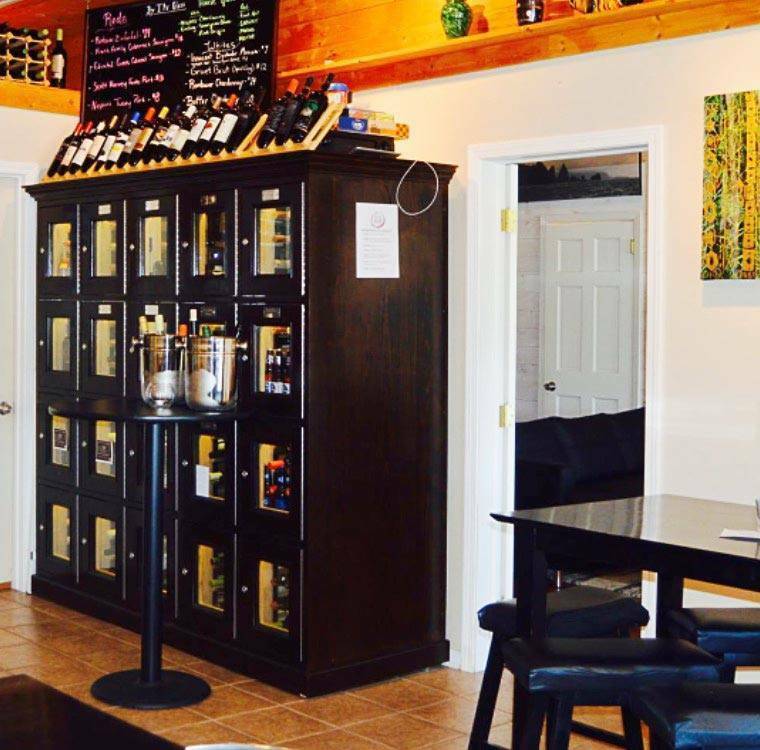 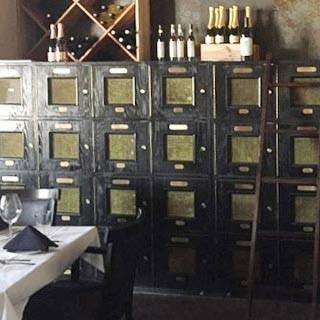 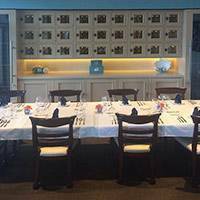 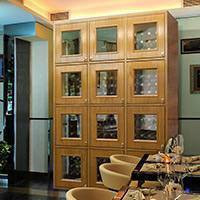 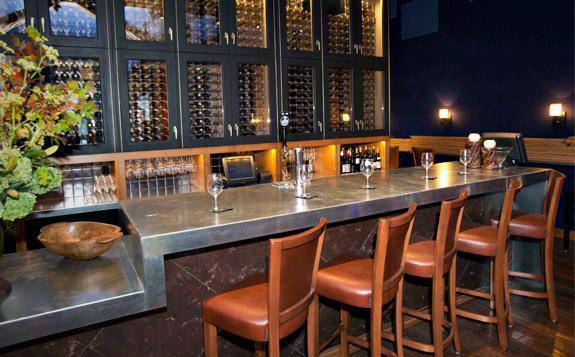 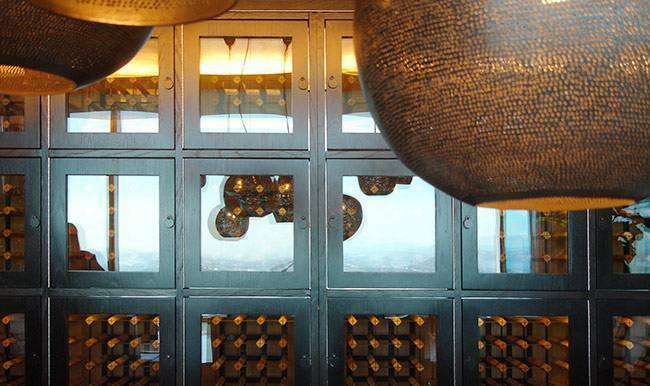 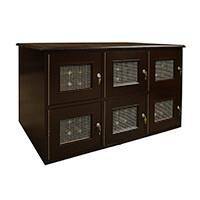 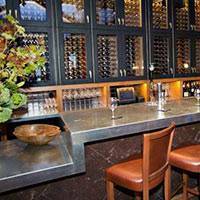 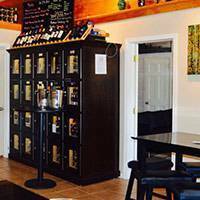 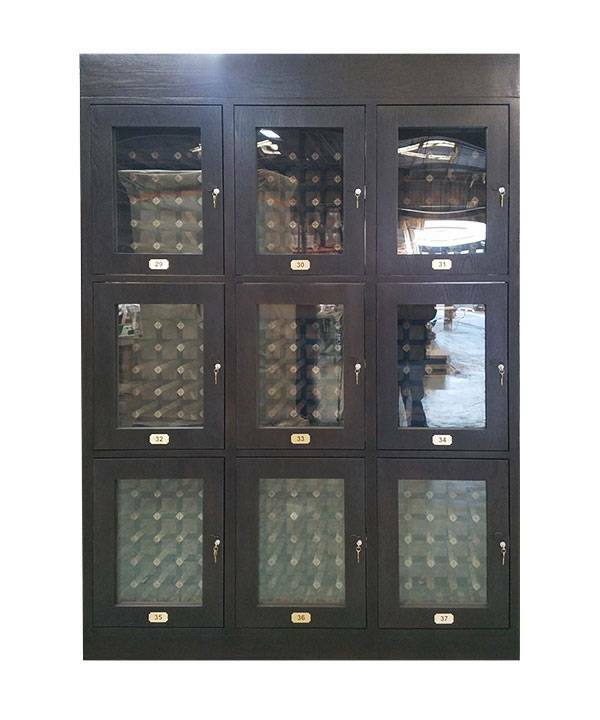 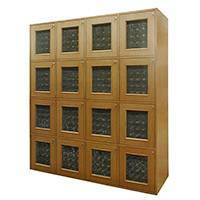 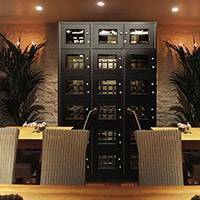 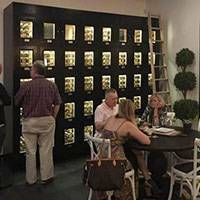 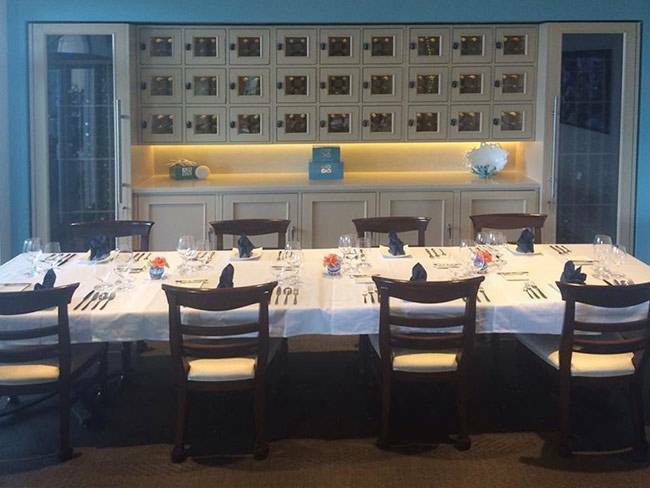 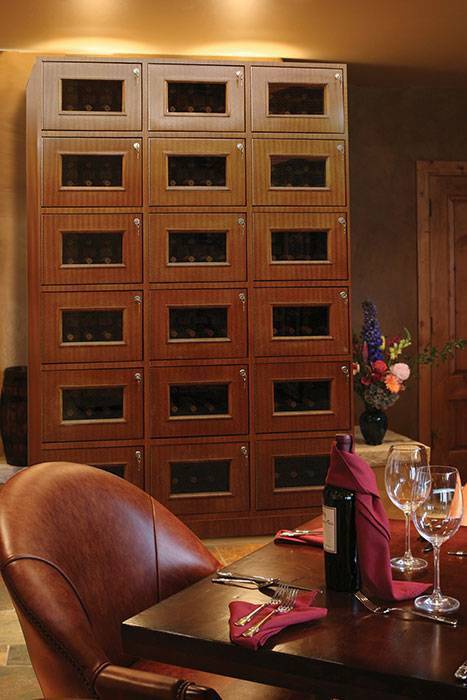 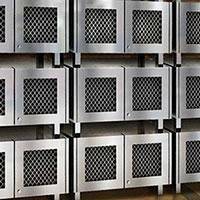 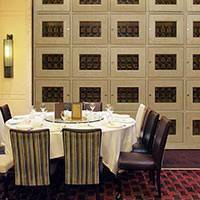 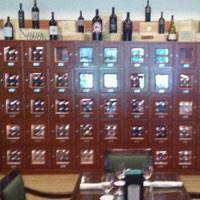 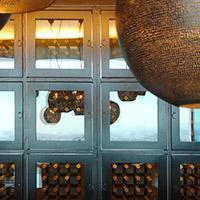 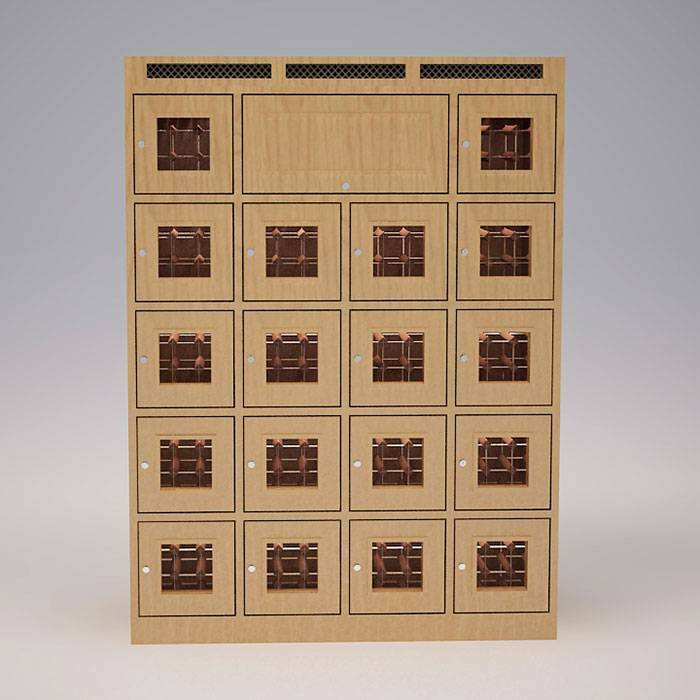 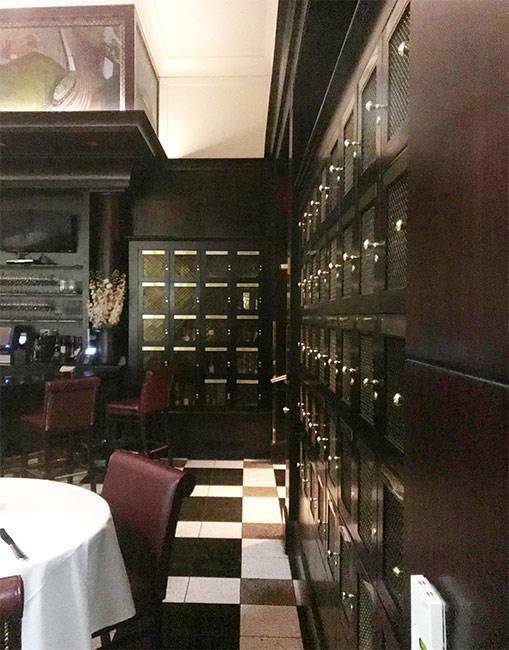 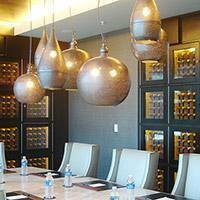 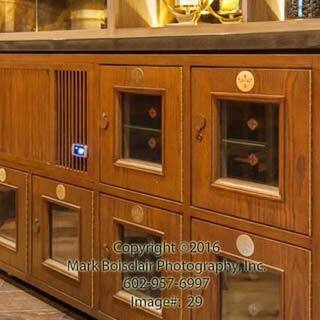 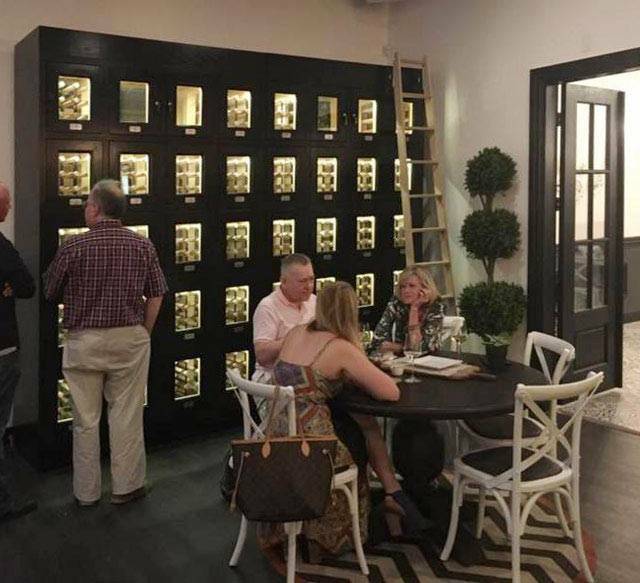 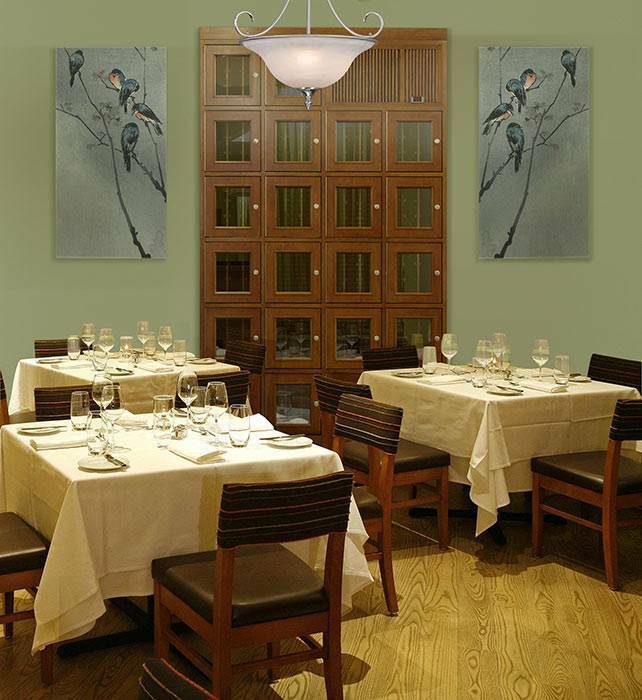 Wine lockers can also be found in restaurants, bars and other similar commercial establishments. 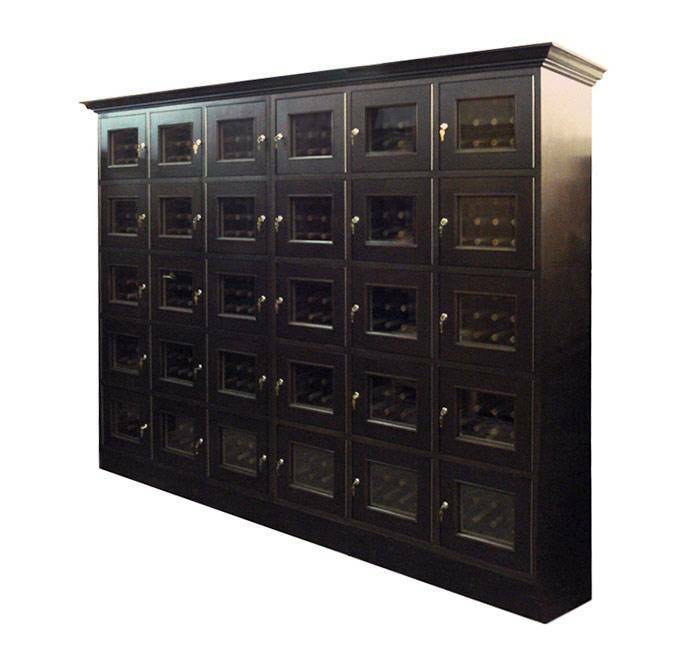 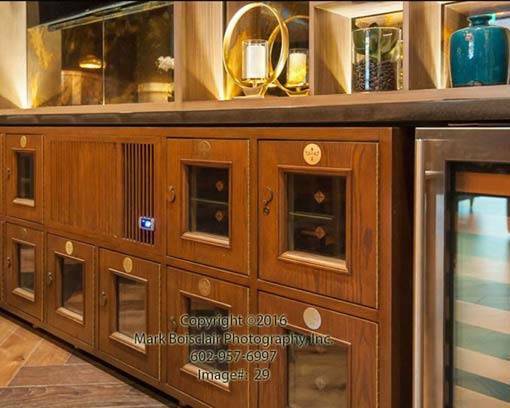 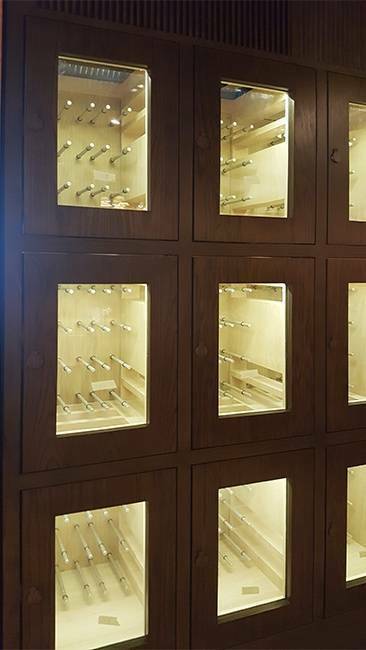 Vinotemp wine lockers are handcrafted using quality wine cellar materials and are custom built to meet the needs of your venue – we will even key lockers to your specifications. 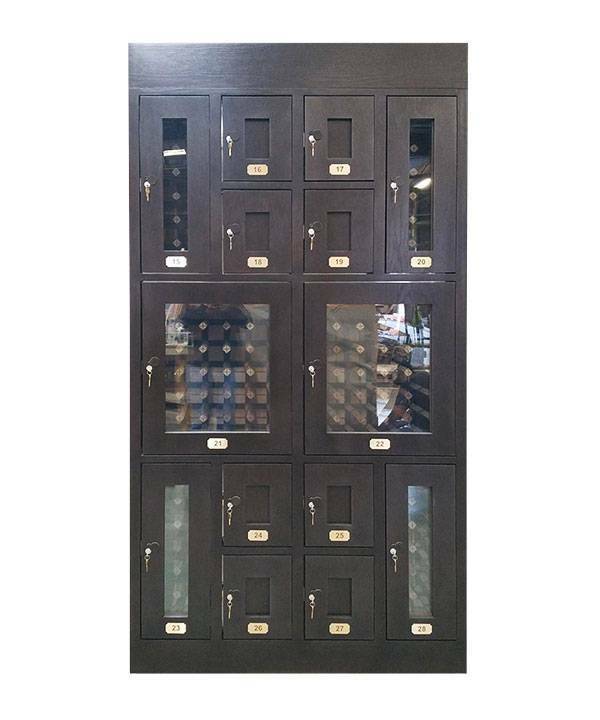 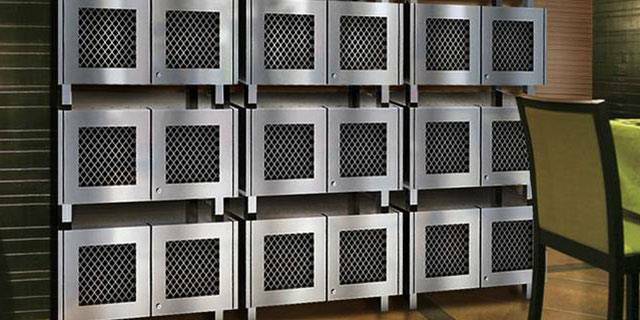 With a variety of finish options, bottle capacities, and door designs available, your Vinotemp wine lockers will provide safe and beautiful wine storage.